Now increase your business productivity with Intel Xeon E5-2660 processor. 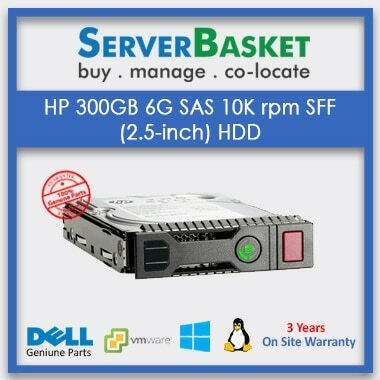 Invest in this innovation to meet the challenging performance, power and scalability of your data center. Intel Xeon E5-2660 Processor is designed as such that they can enable a server to adjust the performance as per the changing workloads. Based on Sandy Bridge-EP microarchitecture, the processor comes with increased core count, frequency, data transfer speed, cache, and memory specifications. Loaded with an array of advanced technologies, this processor is worth the buy. 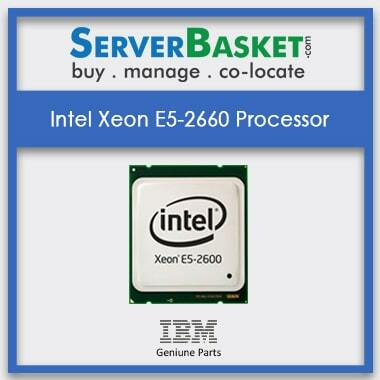 This economical Intel Xeon E5-2600 Series Processors from Server Basket comes with the best security and reliability features. 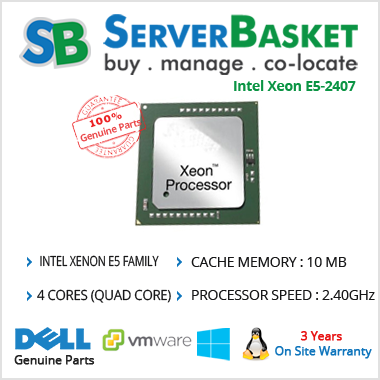 Moreover, buying Intel Xeon E5-2660 processor from Server Basket makes you eligible for services like instant shipping, free installation support, and on-demand 24/7 technical support. Trust us, you won’t get Intel Xeon E5-2660 processor at such a lowest price from any of the retailer’s online. Intel Microarchitecture based Sandy Bridge-EP complements the benefits of Intel QPI by improving Intel SmartCache with a shared L3 Cache. This allows the CPU to boosts performance and drastically reduce the traffic to processor cores. The economical E5-2660 processor comes with an amazing 20 MB Cache which means you can access the memory faster. Intel Xeon E5-2660 processor comes with 8 cores that indicate your server is able to run up to 16 virtual machines at a time. The processor is engineered with Intel Virtualization technology (VT-x) which means now your server can easily manage heavy workloads while limiting the downtime. Maintain your higher productivity levels with this affordable Intel Xeon E5-2660 processor. 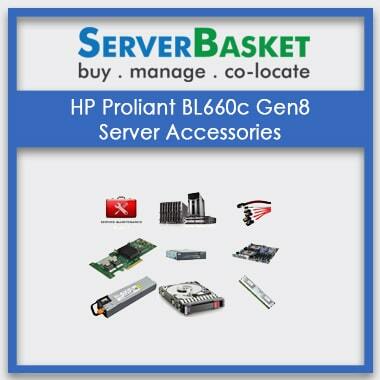 Increase the ROI of your IT environment by investing in this energy efficient system. The maximum power the processor consumes is 95 W when all the cores are active, and the system is working under heavy pressure. Even though E5-2660 consumes very low power, this economical processor delivers more business results from every watt, every clock cycle and every inch of your data center space. Intel Xeon E5-2660 processor brings together an array of innovative technologies that aims to deliver intelligent performance. Intel Turbo Boost technology enables your server to deliver high-end performance for heavy complex applications. The Intel Hyper-Threading technology allows your server to for greater responsiveness and throughput for multi-threaded applications. Intel vPro Platform Eligibility helps the server to address the critical areas of IT security. Other additional technologies supporting E5-2660 are Thermal monitoring, Intel Demand-Based switching and so on. Secure your data with the help of Execute Disable Bit that minimizes the exposure of your server to malicious code and viruses’ attacks. This feature also prevents harmful software from propagating and executing in the server network. Other most important security features are Intel AES new instructions that enable secure and fast data encryption/ decryption. The Intel Trusted Execution technology enables your server to run at its own space and protects it from all other software on the system. Enhance your Server performance by installing the high-quality Add-ons with Intel Xeon E5-2660 processor. 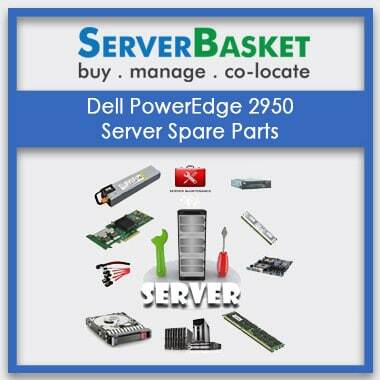 Server Basket along with Intel Xeon E5-2660 CPUs also sells branded CPU Add-ons such as CPU cooling fans, Cooling paste, and heat sinks. 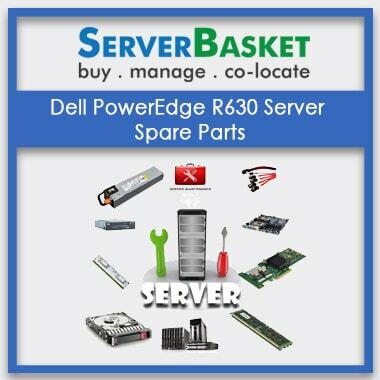 These Add-ons will be highly compatible with the processor working and would come at a much-discounted price at Server Basket. When it comes to offering services like shipping, Server Basket handles it professionally. We understand your urgent need for processors and so make sure that it is delivered to you within 2-3 business days. Wherever you are located whether, in one of the top metro cities including Bangalore, Hyderabad, Mumbai, Chennai, Kolkata, New Delhi, Coimbatore or some remote village, your Intel Xenon E5-2600 processor will reach you within a very short period. Along with the heavy discount, the Intel Xeon E5-2660 processor comes with an exclusive 90 days warranty. 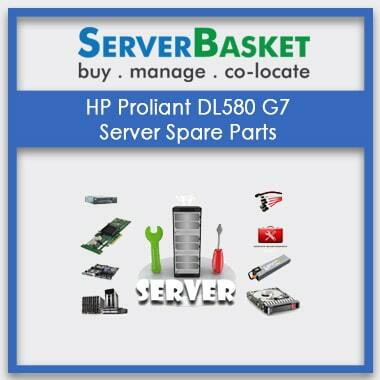 Server Basket’s assured warranty means your product is free from any defects in material or workmanship. If you face any failure or come across even a minor issue with the processor, our team would address it instantly and if necessary, would provide replacement of the processor with a new one.